It’s that time of year, where there are parties everywhere and 90% of them are “bring a plate”. This morning was our playgroup Christmas party, and chatting to the main co-ordinator last week, we wanted to do something super fun. 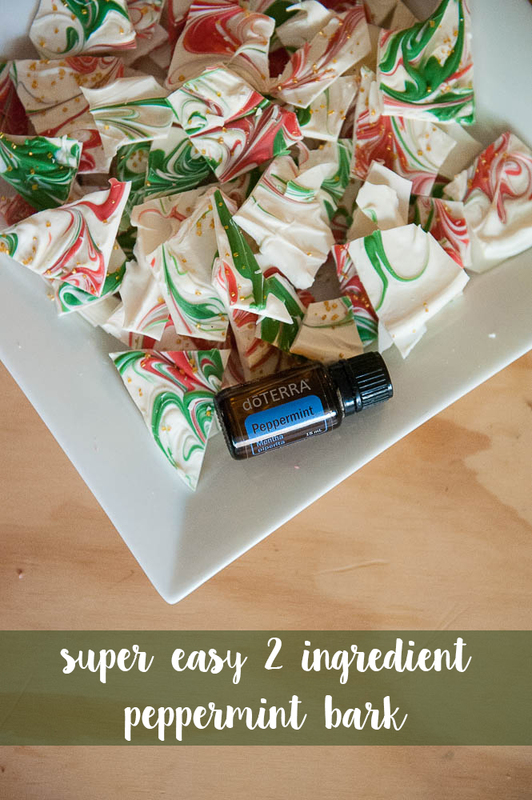 We had a water table booked from the toy library, and T had an awesome craft lined up, so I offered to make peppermint bark as a yummy little treat. It took the kids and I all of 10 minutes to whip it up yesterday afternoon, it looked awesome and was a total hit!